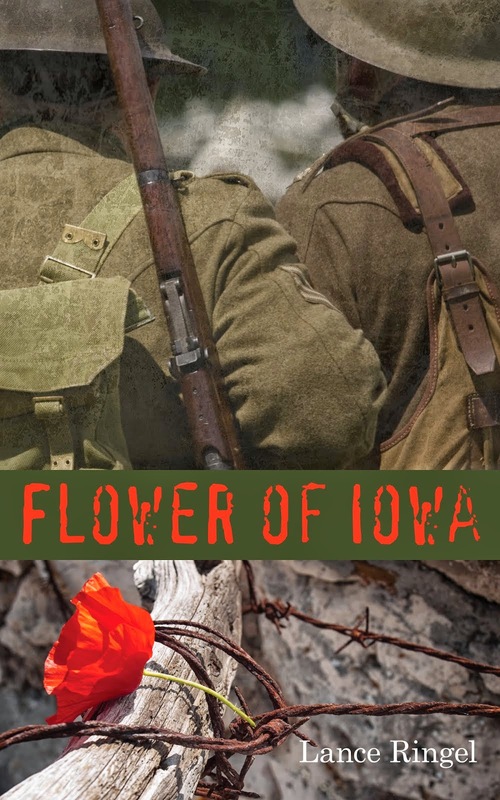 Flower of Iowa: Flower Of Iowa eBook Giveaway! 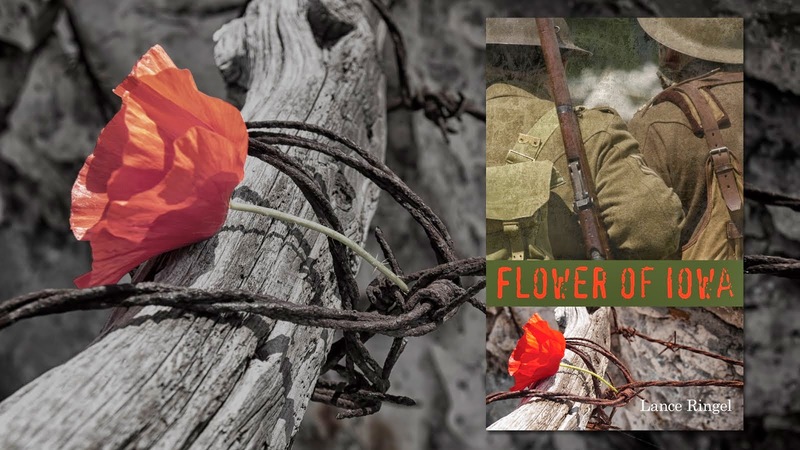 To commemorate the centenary of The Great War that begins this month, author-historian Lance Ringel will give away an eBook download of his acclaimed novel Flower of Iowa to the contestant who provides the best statement (in 50 words or less) on this topic: "A century later, this is why World War I still matters to me." Your answer may be framed in personal or historic terms. Mr. Ringel will evaluate all submissions and choose the most powerful one. Entries should be submitted by Friday, August 15. The winner will be selected before month’s end. Please send your submission to us by clicking here.